Washington, April 30 (IANS) Even as it acknowledges India as the world's most populous democracy, the Economist magazine's Index of Democracy 2012 ranks India 38th among 165 nations with an overall score of 7.52. Noting the wide disparities in democratic development across Asia, the report says "although parts of the region – from North Korea and Laos, to Vietnam and China – are still entrenched authoritarian regimes, the past couple of decades have seen the spread of democracy in the region overall." 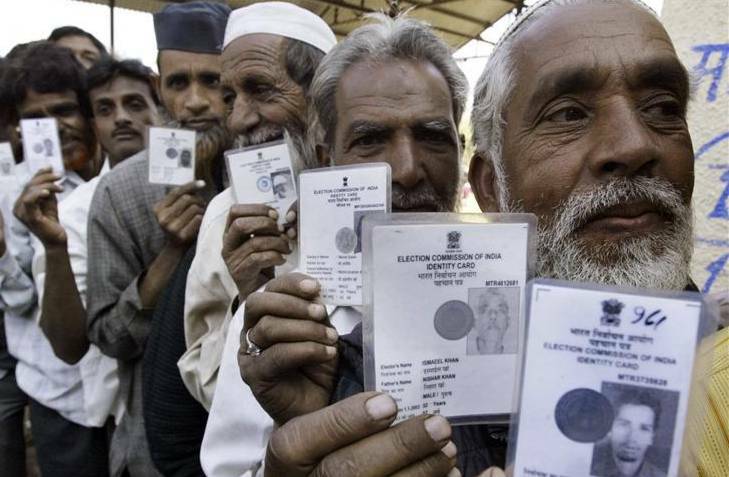 "Despite its problems, India remains the world's most populous democracy," the report said noting. "Yet even in the democratic countries, there are often significant problems in the functioning of political systems." "The US and the UK remain at the bottom end of the full democracy category," the report said. "The US democracy has been adversely affected by a deepening of the polarisation of the political scene and political brinkmanship and paralysis. The UK is beset by a deep institutional crisis." "The unprecedented rise of movements for democratic change across the Arab world led many to expect a new wave of democratization," it said. "But it has become apparent that democracy in the region remains a highly uncertain prospect."